In his role at Brookstone Partners, Mr. Ng is responsible for the origination, evaluation, and execution of investment opportunities and working with portfolio companies on strategic initiatives. Prior to joining Brookstone, Mr. Ng worked as a Senior Consultant in Ernst and Young’s Transaction Advisory group where he performed valuations, deal modeling, and integration work for both privately held and Fortune 500 Companies. 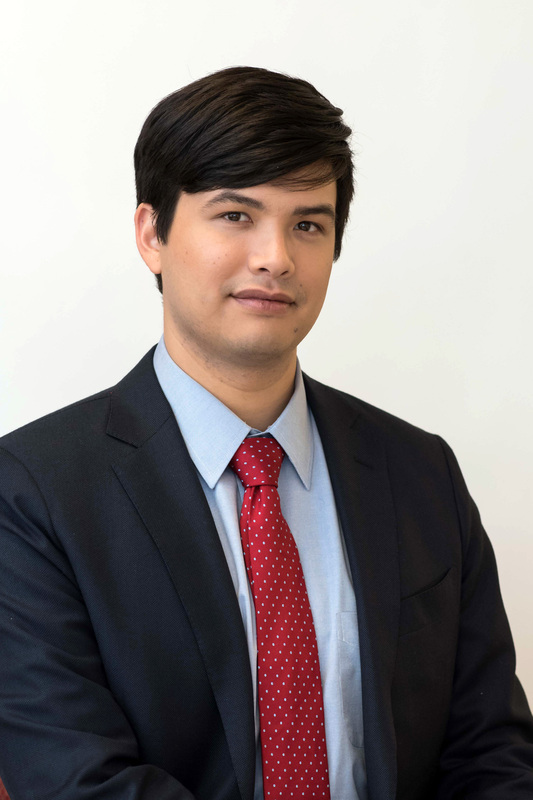 Before Ernst and Young, Mr. Ng worked in Deloitte Chile’s Financial Advisory group, where he performed valuations and integration monitoring for companies in South America. Mr. Ng also worked at Walmart Chile, where he led Walmart’s treasury integration efforts for a recently-acquired Chilean retailer. Mr. Ng holds a dual degree in Economics and Finance from the University of Georgia. He is also a Chartered Financial Analyst (CFA).